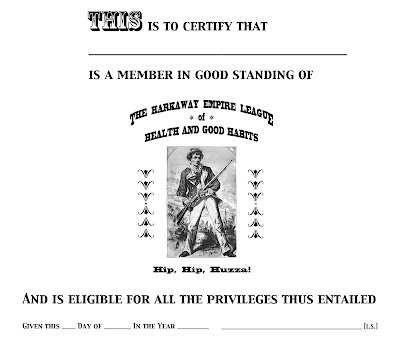 The Harkaway Empire League — membership certificate. EVERY so often, what seems like a fairly straightforward project assumes a life of its own. The person who innocently inaugurated the endeavor becomes caught up in its momentum and swept along until it reaches its unique termination — the hobby-horse controlling the rider. Historical research is particularly addictive. It combines the seductive appeal of forensic detective work with treasure-hunting in long-forgotten documents. Most of the research materials pertaining to the study of 19th-century popular literature consist of the ephemeral publications themselves, in all their tattered and disintegrating glory. Until very recently, libraries and archives disdained to grant this ‘trash’ any shelf space, so researchers were obliged to collect it as best they could from flea markets, auctions and other collectors. This technique has been materially assisted by online venues, but it is still pretty hit-and-miss. 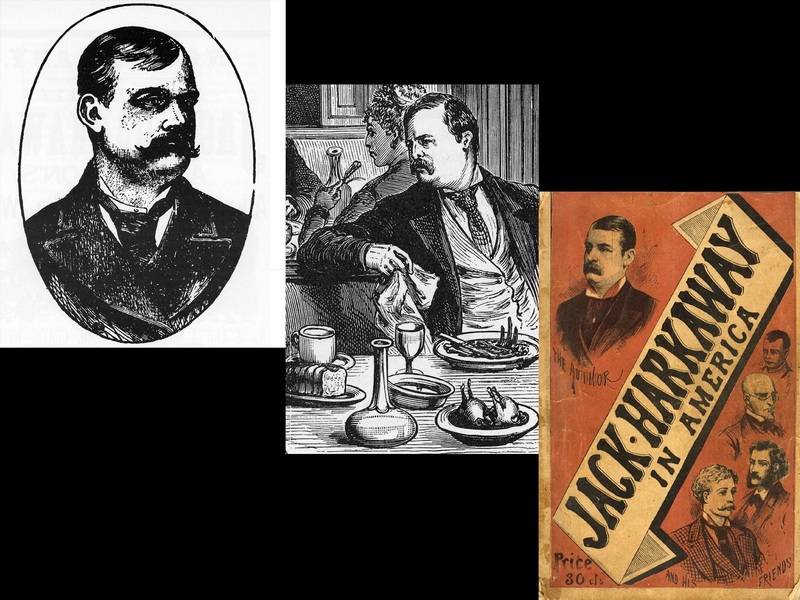 Although most dime novels are not monetarily valuable, compared to ‘golden age’ comics or early baseball cards, their fairly low survival rate has made many issues very scarce indeed. And a distressingly high proportion of surviving novels are too fragile to read without destroying them. Jack Harkaway full-color front covers. Back in the early 1990s I blithely decided to investigate a series of very popular Victorian-era adventure stories about a character with the catchy name of ‘Jack Harkaway.’ The stories were credited to someone with the improbable monicker of ‘Bracebridge Hemyng’ — obviously a pseudonym. At the time, I owned a stray Harkaway story in Frank Tousey’s Five Cent Wide Awake Library, a group of Street and Smith paperbacks in the Harkaway Library, and an odd hardback volume from the 15-book series published by M.A. Donohue & Co., Harkaway Series for Boys. My intent was to compile a short cross-indexed bibliography of the original fifteen stories, prefaced by an even shorter blurb about the obscure author. It seemed a fun thing to do. 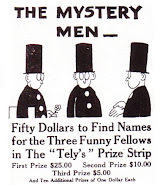 I expected the research to take a year or so and result in a modest article in Dime Novel Round-Up or a similar journal. Ha! Alternate portraits of author Bracebridge Hemyng whose real surname was Heming. Two decades later, I have nearly 500 pages of typescript, an extensive collection of variant Harkaway editions and a couple of thousand pages of notes, including detailed biographical and genealogical information on the very real English writer Samuel Bracebridge Heming (signing as ‘Bracebridge Hemyng’) who lived from 1841 to 1901 in England and America. Not only did he pen the Harkaway stories, but also a wealth of adult and juvenile fiction and non-fiction. Portrait of Henry Dinham Chard, the other grandfather (in the Lyme Regis Museum). 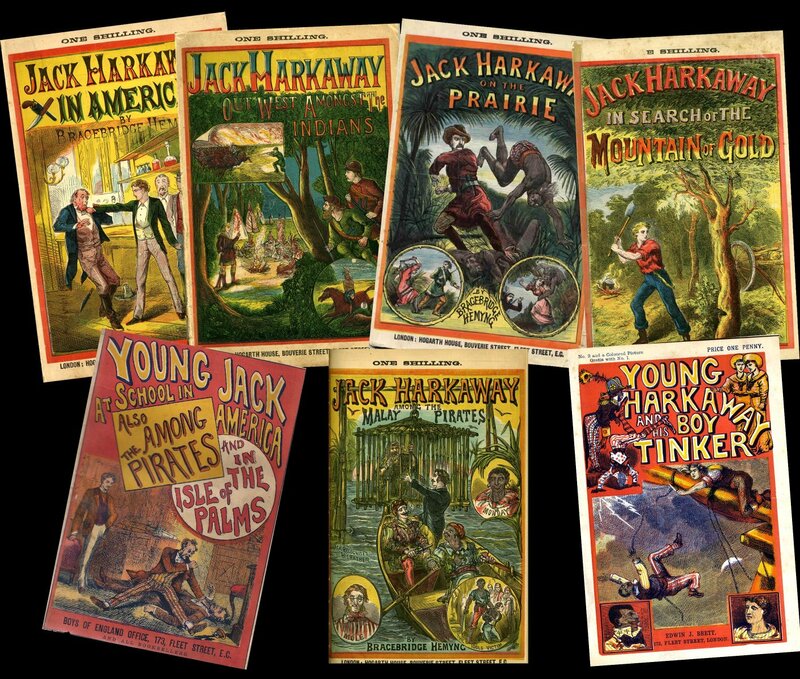 Until James Bond and Harry Potter, the fictional schoolboy adventurer Jack Harkaway was the only major English publishing phenomenon for adolescents on both sides of the Atlantic. The original stories, written in 1871-80, spawned imitations, were ‘pirated’ extensively, were adapted for the stage (and an early silent film) and remained continuously in print until 1933. More recently, they have become available in e-reader formats and from ‘print-on-demand’ venues. They were praised by Graham Greene and excoriated by Rudyard Kipling. ‘Harkaway’ became a generic term for blood-and-thunder adolescent reading and formed the basis of at least one publisher’s fortune. ‘Jack Harkaway’s’ creator has begun to emerge from the oblivion of more than a century. Caldecote Manor near Nuneaton in Warwickshire. Most English literary hacks, or ‘penny-a-liners,’ of the 19th century lived fairly anonymous lives: born into poor or lower middle class families, spending their days in rented rooms and pubs, and often dying young from alcoholism or malnutrition. 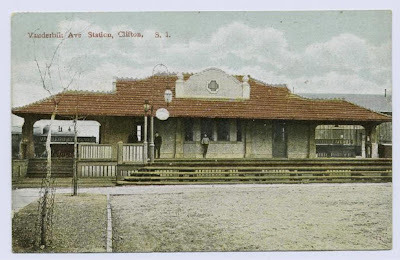 Despite feats of literary athleticism that would exhaust modern writers, their labors were poorly rewarded – only a few earned as much as two pounds (approximately ten dollars) per week in flush times. In an act of bravado they called themselves ‘Bohemians.’ A few came from good homes (and very occasionally the minor gentry or nobility) and possessed more than a common education. These were the (non-inheriting) second or third sons, or inveterate gamblers or drinkers, who were unable to hold down a steady job. Some were just plain unlucky. Although they jumped through all the proper hoops, success in business or a profession eluded them at every turn. Fenton’s Hotel, in Tallis’s London Street Views, 1838-40, No. 14. No. 63, St. James’ Street, London. SAMUEL BRACEBRIDGE HEMING, if not born with the proverbial silver spoon, was born with a tastefully respectable plated article to a family of minor Warwickshire gentry. One grandfather, George Heming, was a well-to-do Jamaican sugar planter who married an heiress, Miss Amecia Bracebridge. 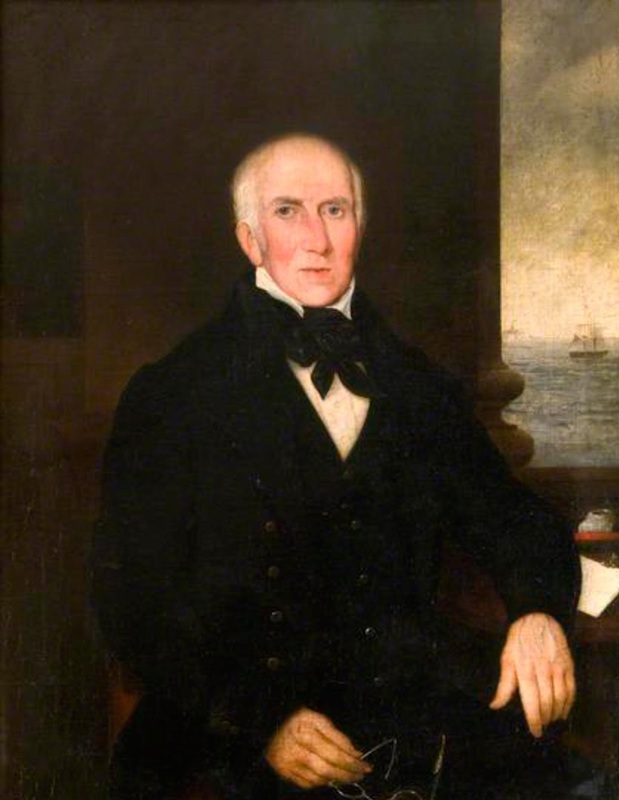 The other grandfather, Henry Dinham Chard, was a master naval designer and shipbuilder. Seville Great House, St. Ann’s Bay in Jamaica. Young Samuel’s parents were a May and December couple who saw four of their five children survive to maturity. His father, Dempster Heming, born in 1778, studied at St. Andrew’s University in Scotland and was called to the Bar in the Middle Temple in 1808. He set out for India in 1810, becoming the Registrar of the Supreme Court of Judicature in Kolkata (Calcutta), and returned in 1822 to his family estate of Caldecote, near Nuneaton, Warwickshire. He married for the first time at the age of sixty to one of his tenants, a lady half his age: Miss Rhoda Mary Chard. 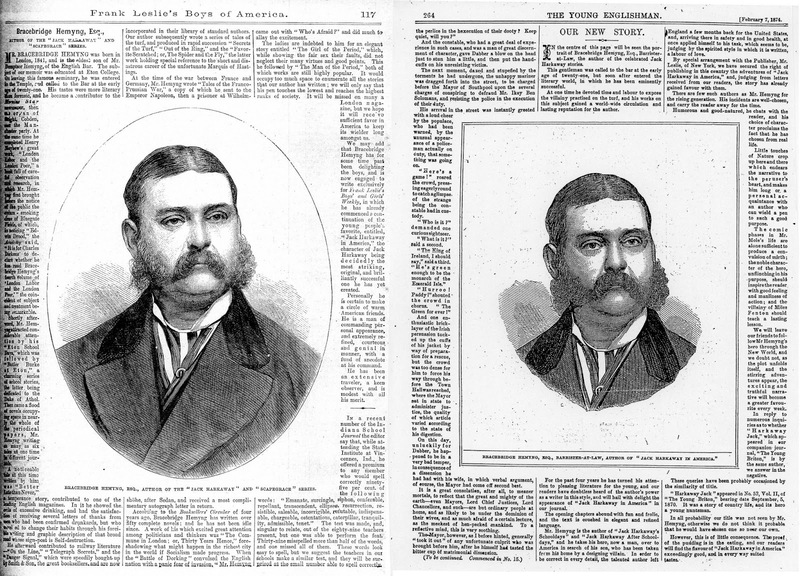 Their eldest son and heir was born in London on March 5, 1841. At some point, Dempster lost most of his fortune, and the family left Caldecote and moved to his elder brother Samuel’s Lindley estate in 1846. In 1856, following the Rev. Samuel’s death, Vincent Eyres purchased Lindley. Dempster Heming and his family moved to London, where he owned a house in Loughborough Street, Brixton, one in Bayswater and one at 70, Lower Harley Street, Cavendish Square, London. In 1860, his residence appears in the census as Barnes, Surrey. 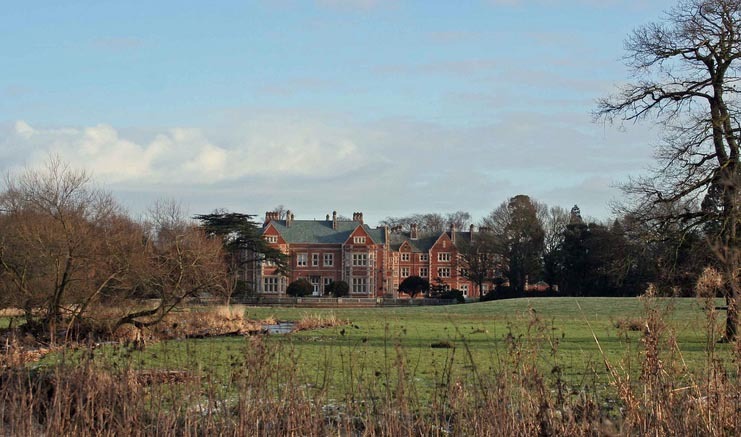 Caldecote Hall, Nuneaton. 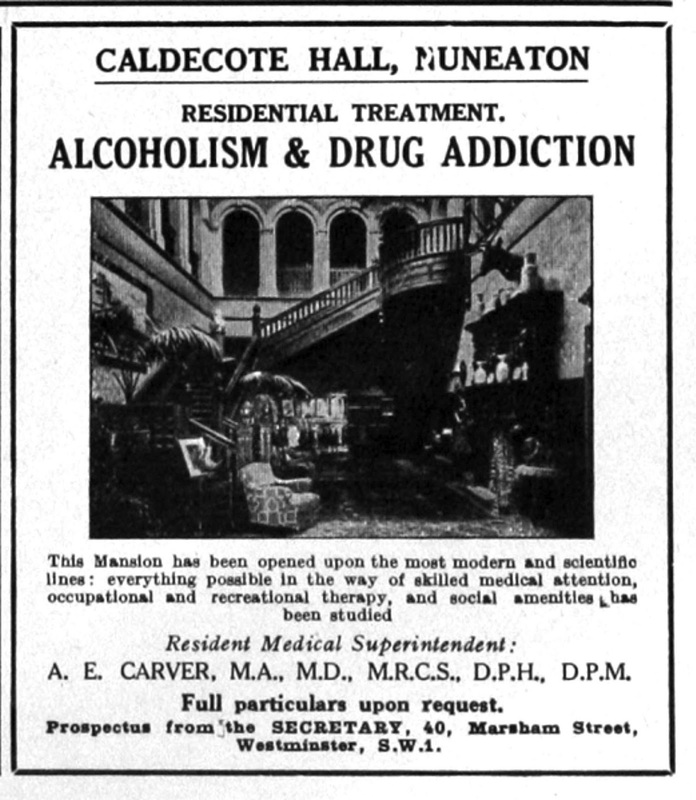 Advertisement for the alcoholism and drugs rehabilitation center. Each of his three sons received a sound public school education – Samuel B. attended Eton College, Dempster, Jr. went to Winchester College, while Philip Henry studied at Harrow. While still in his teens, Samuel adopted the nom de plume ‘Bracebridge Hemyng’ for articles in the radical press. (His father held radical views and ran unsuccessfully for Parliament in 1832 on a radical platform.) He even penned a couple of amateurish novels and a scathing study of prostitution while studying for the Bar at the Middle Temple, to which he was admitted in 1862. So far, so good – a dutiful son who played by the rules and followed in his elderly father’s footsteps. St. James’ Church Weddington, in Nuneaton, Warwickshire. For some reason, his legal career was a total flop and he soon became known as ‘Briefless Bracebridge.’ Thanks to an accident of geography, his empty chambers were adjacent to Fleet Street, home of the bustling cheap publishing trade. Barristers and ‘Grub Street hacks’ rubbed elbows at a score of pubs along with publishers and journalists. In this atmosphere, not a few unsuccessful barristers tried their hand at cheap fiction to eke out a living. Just as Arthur Conan Doyle would begin to write detective stories in his empty surgery in the 1880s, young Brace Heming filled up his idle hours with producing novels for the new genre of ‘railway literature’ – paperback novels sold at train station kiosks. 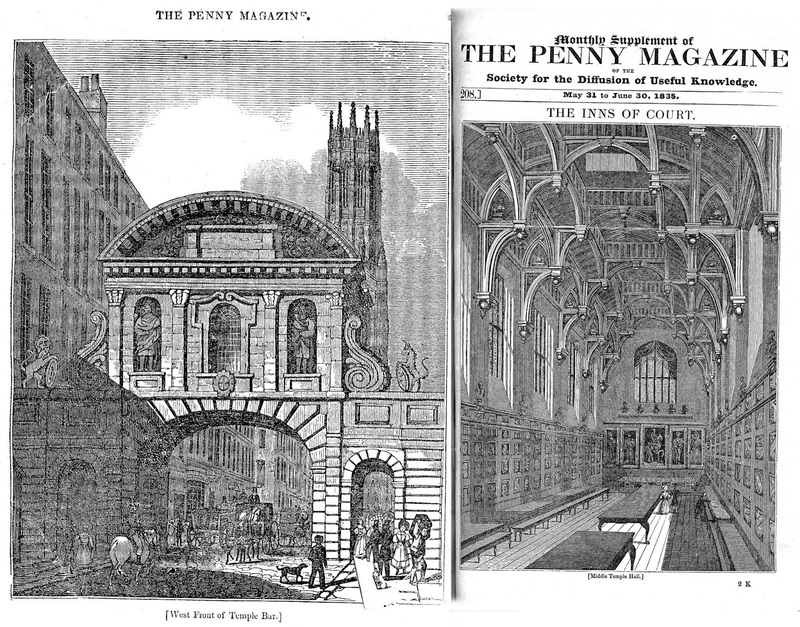 The Inns of Court, 1833, as pictured in The Penny Magazine. 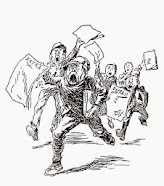 Bracebridge Hemyng, a gifted storyteller with a ready imagination and ferocious energy, turned out dozens of ‘yellowback’ novels, short stories and serials for a wide variety of publications. Most were respectable, but some drew on his earlier researches into prostitution. He established a reputation for reliability and was often called upon to complete missing serial installments for defaulting fellow authors. In 1871, while working for Boys of England publisher Edwin John Brett, he created the character of Jack Harkaway, which caught on with the public and became as popular as Harry Potter would become over a century later. Brett only paid him two pounds a week, so he was ready to leave should anything better should turn up. Something did in 1873. 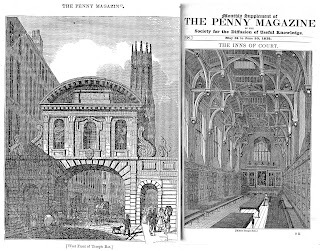 The flamboyant Anglo-American publisher Frank Leslie (born Henry Carter, in Ipswich, 1821) offered Heming $10,000.00 a year (he was then making about $500.00) to come to New York and write exclusively for him. From December 1873 to early 1880, Hemyng was a one-man fiction factory for Leslie publications, in addition to ghostwriting factual articles. In attempting to emulate Leslie’s gargantuan lifestyle, the barrister-turned-novelist ran through his huge salary. After Leslie went bankrupt in 1877 and died in 1880, Heming returned to London with no fanfare and returned to his two-pound-a-week drudgery for E.J. Brett and others. In the days before literary agents, he sold his work outright and received no royalties. 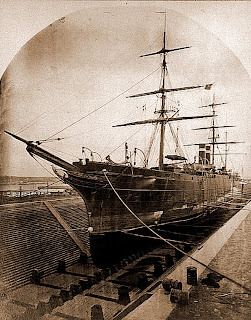 S.S. City of Brussels in drydock. In 1884, his health failed. Suffering from malaria and a facial neuralgia so severe as to cost him an eye, he soldiered on for the next fourteen years, dictating his stories to Bessie, his third wife, as he was forced to sell all his furniture and move to ever-poorer lodgings. On several occasions, he applied for relief from the charitable Royal Literary Fund. 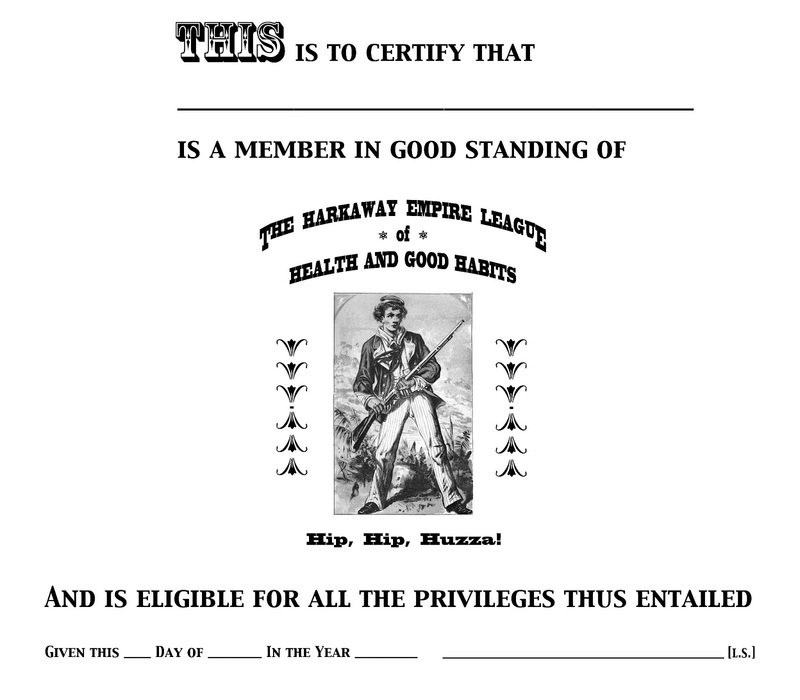 His final serials about ‘Harkaway the Third’ set his hero’s grandson in the Boer War of 1899-1900. Heming’s arrival at New York, in December 1873. 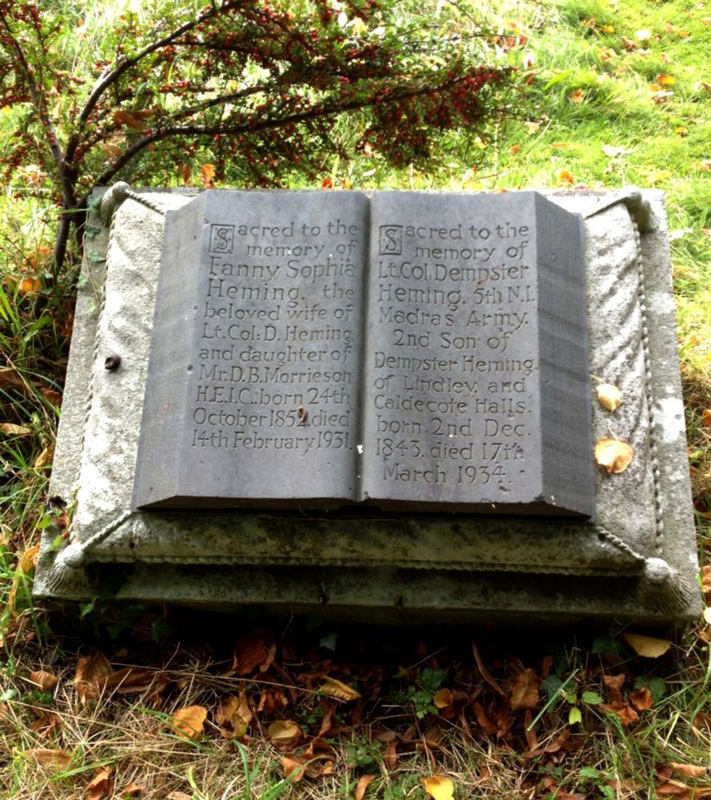 Heming died of paralysis on September 18, 1901 in a dingy flat in Fulham, London. New York’s Broadway in 1899 with Gilsey House at the right. Besides the large volume of writings that he produced between 1860 and 1901, there are a surprising number of physical and documentary landmarks relevant to Samuel Bracebridge Heming’s life. Some of them exist to this day. 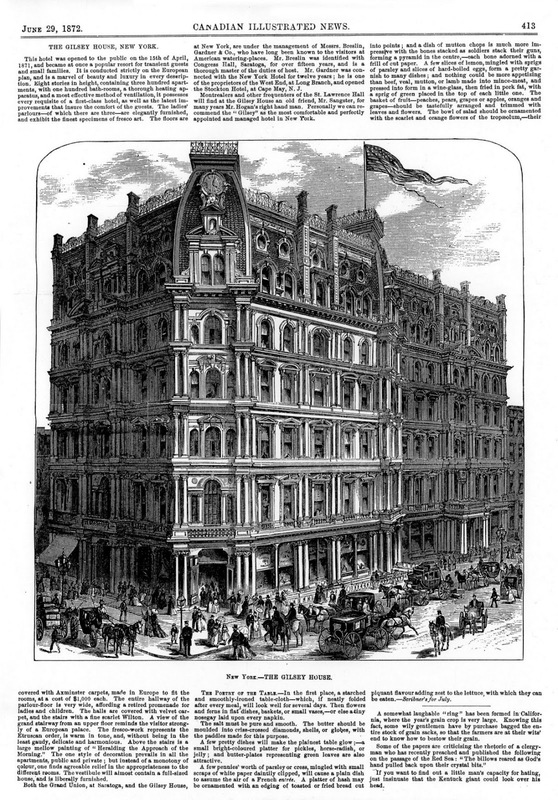 Gilsey House, 1872, as pictured in Canadian Illustrated News. In St. James’s-st. the wife of Dempster Heming, esq. of Caldecote-hall, Warw. a son and heir. 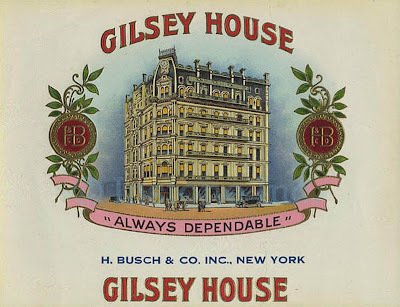 Gilsey House cigar box label. Mr. Heming married in 1839 Rhoda Mary, third daughter of the late Henry Dinham Chard, Esq., merchant, of Lyme Regis, Dorsetshire, by whom (who survives him) he has left a family of a daughter and three sons, the eldest of whom is the well-known novelist, Mr. Bracebridge Heming. 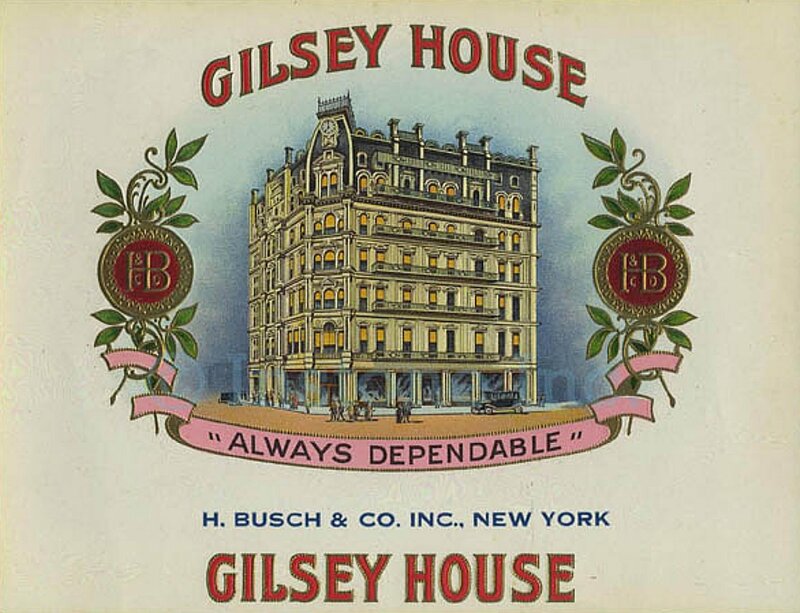 The Gilsey House in New York today. And thanks to some very recent discoveries in the archives of the Royal Literary Fund, now preserved in the British Library, we may pinpoint the place of his birth. Although his father was the squire of Caldecote manor, a ramshackle 17th-century Warwickshire manor house, he maintained law offices at Number 8, Duke Street, St. James, London, fairly near the Inns of Court. 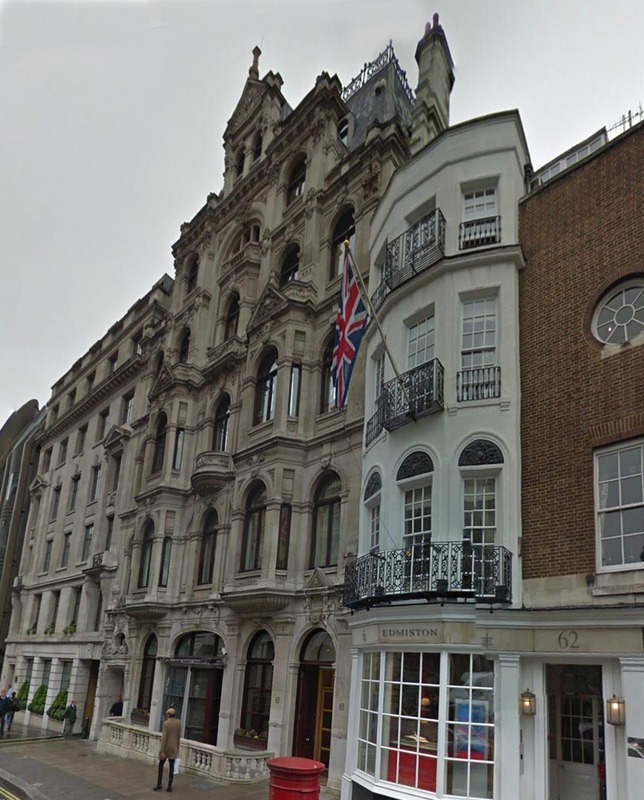 On March 5, 1841, his young wife Rhoda gave birth to a son and heir at Fenton’s Hotel, Number 63, St. James’ Street, a short walk from her husband’s office. Fenton’s Hotel, formerly ‘Pero’s’ or ‘Perault’s’ Bagnio, an 18th-century Turkish bath, was completely renovated in 1825. The current building was erected in 1886-87 as the Meistersinger’s Club. Its frontage exactly occupies the Fenton’s Hotel footprint and still bears the number 63. 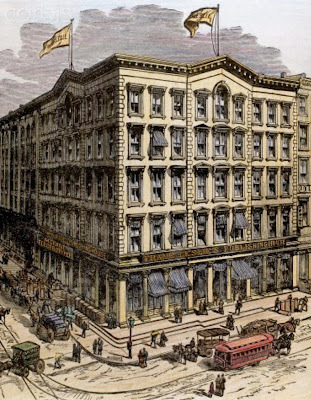 Frank Leslie’s Publishing House in 1882, Park Place, New York City. The sugar plantation owned by his ancestors in St. Ann’s Bay since the 17th century still exists as a Jamaican Heritage property. Built originally by Captain Richard Heming (died 1692) on land once colonized by Columbus as ‘Sevilla la Nueva,’ the Seville Great House is a major archeological site and tourist attraction. 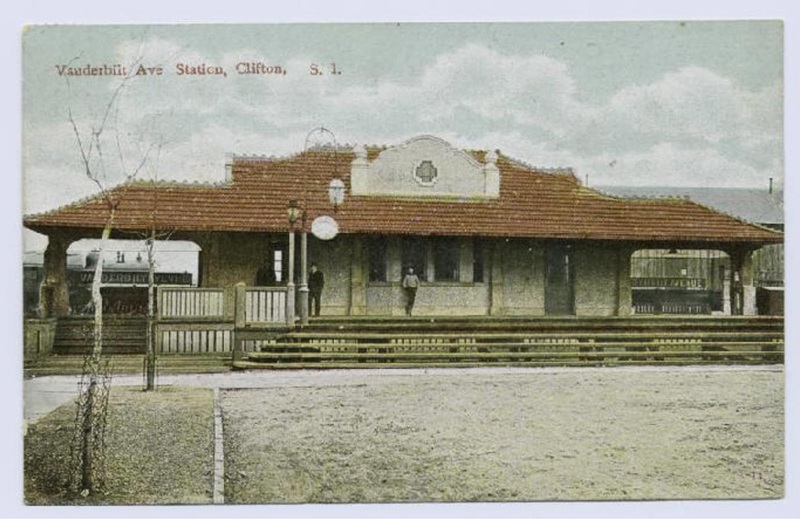 Clifton Railroad Station, Staten Island, New York City. St. James’ Church Weddington, in Nuneaton, where many of his family members are buried, still exists, although it also has undergone substantial remodeling. The Reverend Samuel Bracebridge Heming, the author’s uncle and namesake, served as its vicar. The earliest remains of an ecclesiastical building on the site date to the 14th century, but the baptismal font is a 12th century relic. 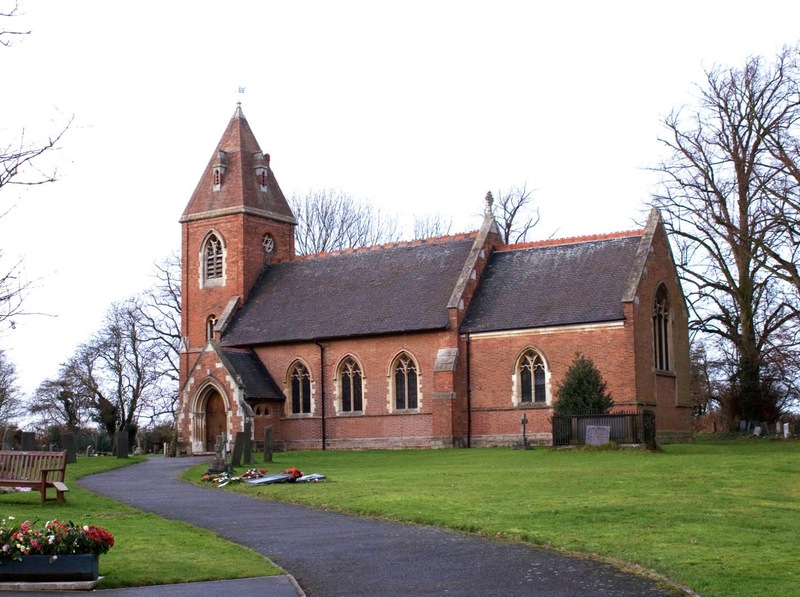 The church was rebuilt in red brick in 1733 and heavily restored in 1881 with Gothic windows. 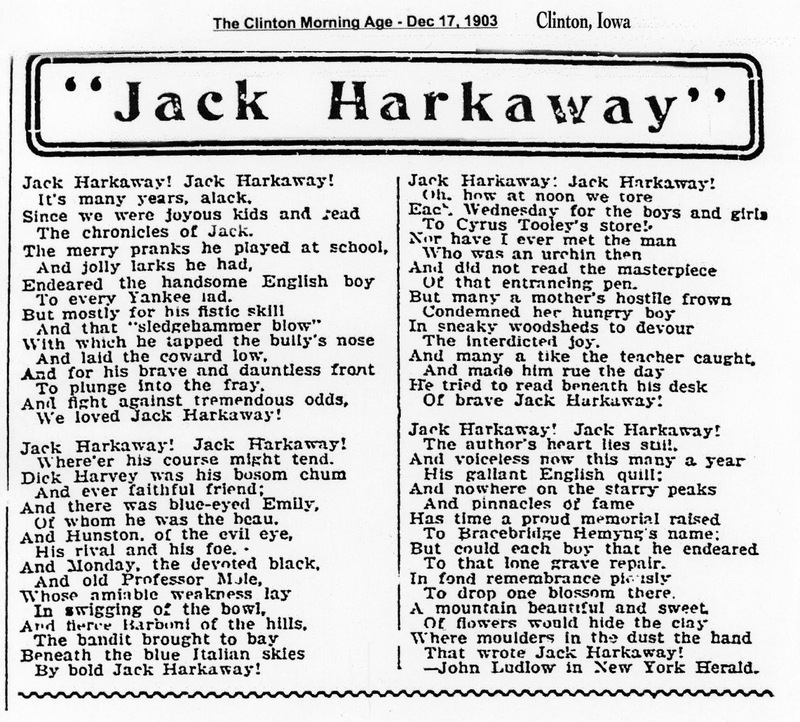 John Ludlow poem Jack Harkaway, 1902. The Middle Temple in London still looks much as it did when the briefless barrister twiddled his thumbs waiting for a solicitor to throw a case in his direction. Buildings damaged during the London Blitz have been painstakingly restored. Dempster Heming Sr.’ s grave, St. James’ Church Weddington, in Nuneaton, Warwickshire. 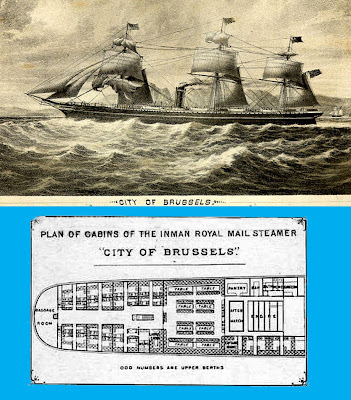 In December 1873 Bracebridge Heming and his bride embarked for New York aboard the Inman Line steamship ‘City of Brussels.’ Built in 1869, it was the first transatlantic steamer to be equipped with steam-powered steering gear. 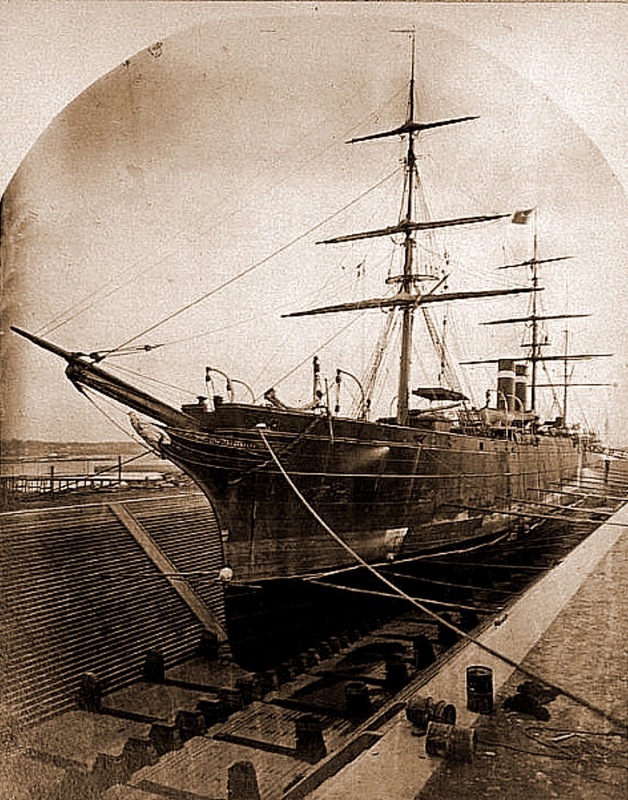 On January 7, 1883, she collided in the fog with the Kirby Hall of the Hall Line and sank in Liverpool Bay at the mouth of the River Mersey. Ten lives were lost in the disaster. Two years later, the Inman line sold out to the American and the Red Star steamship lines. The shipwreck not only still exists, but serves as a regular diving destination for the Merseyside Sub Aqua Club. 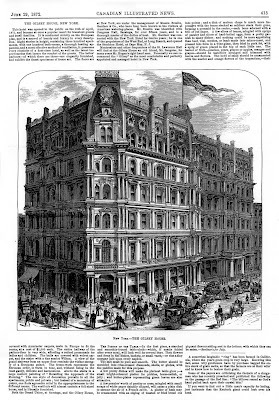 Upon their arrival in New York at the Inman Line pier, (which later burned in 1883,) to a riotous welcome stage-managed by Frank Leslie, the Hemings took up residence at the luxury Gilsey House hotel at Broadway and 29th Street in Manhattan’s ‘Tenderloin’ district. Other guests included ‘Diamond’ Jim Brady and George Armstrong Custer. The marble and cast iron showpiece, erected in 1871, has been restored to its former glory and, like Caldecote Manor, is currently a condominium. Lt. Col. Dempster Heming Jr.’ s gravestone; the brother of Bracebridge Heming. After about a year at the Gilsey House, the Hemings moved to Staten Island, within sight of the Manhattan skyline. Briefly they resided at a boardinghouse run by an English family named Young. In 1875, the Youngs named their newborn son after the ‘famous author.’ The name ‘Bracebridge Hemyng Young’ has been passed down through the generations of the family. Their exact address, and that of the large house rented by the Hemings in Clifton, have not yet been pinpointed. 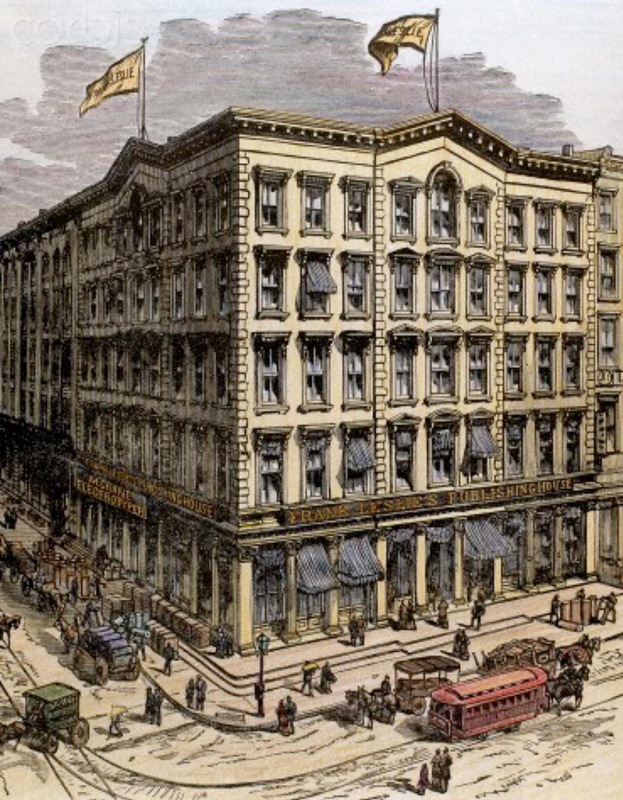 Frank Leslie’s Publishing House, located first at 537 Pearl St. and, after 1878, at Nos. 53-55-57 Park Place in lower Manhattan, was his nominal ‘office,’ although I doubt he spent much time at either location. Today, the Pearl Street neighborhood is dominated by the NYC Police Department HQ, the U.S. Marshals’ Services, the Metropolitan Correctional Center, the U.S. Justice Department and the NYC Supreme Court. 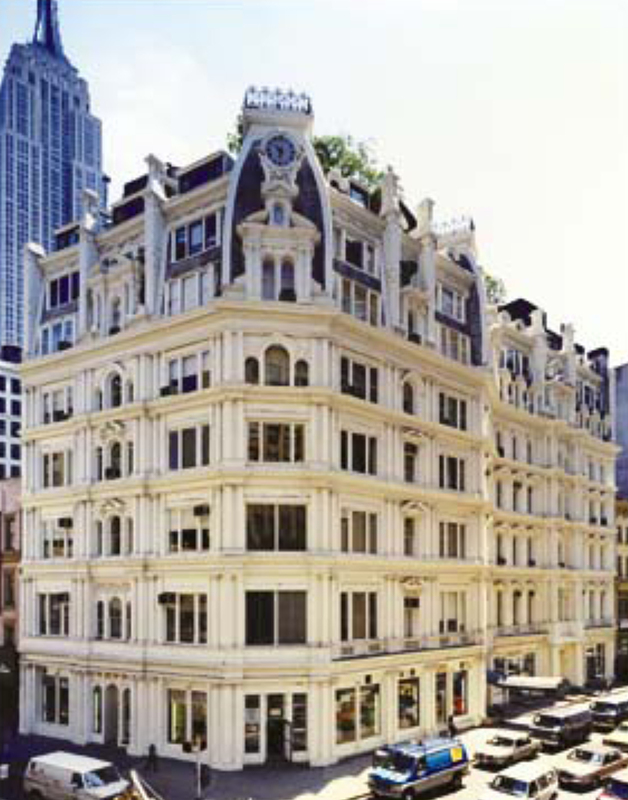 Park Place is anchored to the east by the Woolworth Building and is the location of the Amish Market. Heming biographies in Frank Leslie’s Boys of America, and in The Young Englishman (published by Hogarth House, London). After Heming’s ignominious return to London, specific places associated with him thin out rapidly. The ‘Olde Cheshire Cheese’ pub in Fleet Street was more than likely one of his haunts. Between extensive German bombing during the Second World War and massive postwar urban renewal, the Battersea and Fulham neighborhoods in which he spent his final years are unrecognizable. Battersea retains some of its industrial character, but erstwhile shabby Fulham has become extremely gentrified, fashionable and expensive. Q. How did his father lose his fortune? 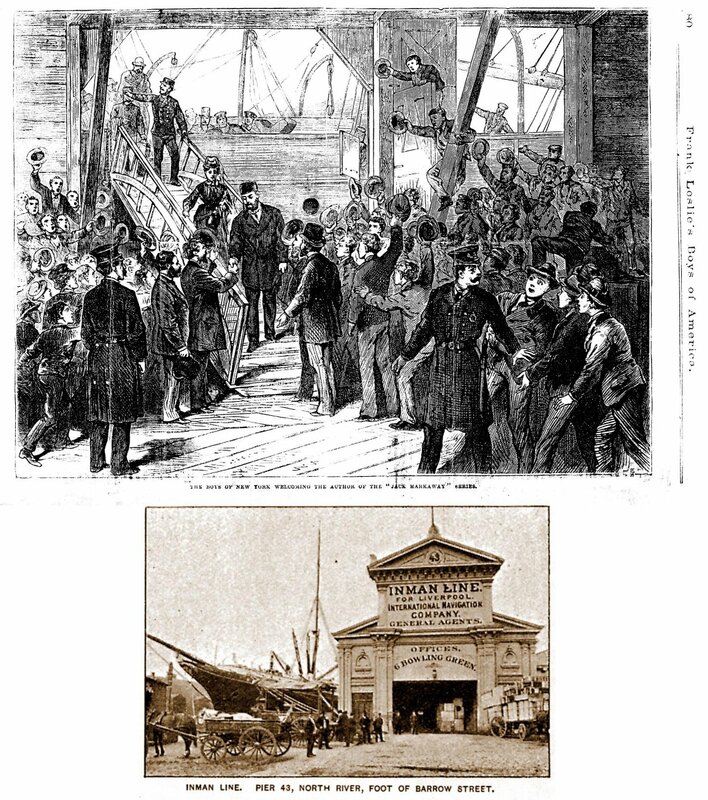 A tantalizing reference in the July 8, 1882 issue of The Builder states: ‘The way Mr. Hemming’s [sic] large fortune was dissipated is a matter of notoriety amongst readers of causes célèbres,’ but provides no specifics. Dempster Heming and his wife’s brother, Henry Chard, were seriously involved with an association of Spanish bondholders (and even sent money to support a Carlist pretender to the throne of Spain.) The Spanish government defaulted on its debt. Perhaps this is the cause celebre? Historical tidbits can be maddeningly coy at times. Q. Where did the Hemings live in Clifton, on Staten Island? Bracebridge Heming’s first wife, Jane, died during their increasingly grim life in New York. At present, the only accounts of her madness and death from hypothermia are pure hearsay and ‘fudge’ such details as the exact date. She is supposed to have become deranged, attacking Heming’s guests and passers-by, and finally wandering out on a cold night, dressed only in a flimsy gown. Too true. 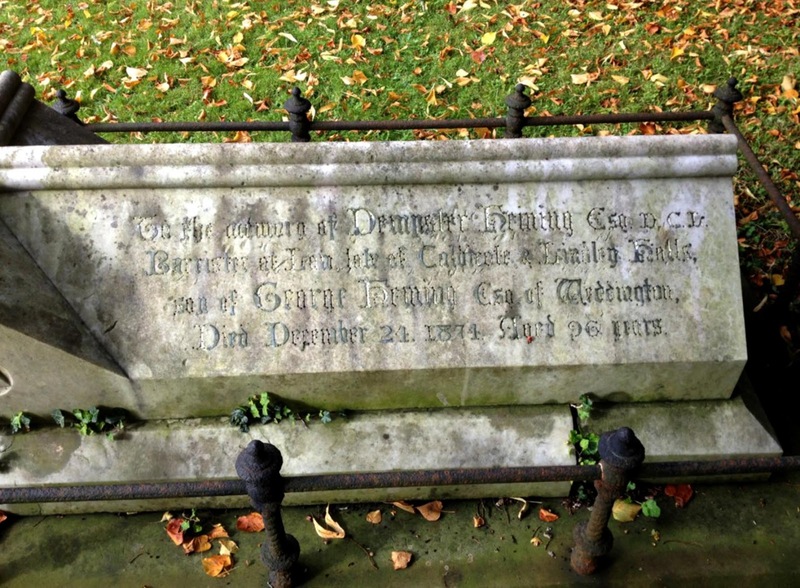 Surely, somewhere in London, a gravestone exists? Q. Are there any portraits of him and his family? Do any paintings, sketches or photographs exist of his parents, Dempster and Rhoda, or of his brothers, LTC Dempster Heming of the Madras Police, and Philip Henry Heming, Royal Navy? An oil painting of his grandfather Henry Dinham Chard, commissioned by Dempster Heming, now hangs in the Lyme Regis Philpot Museum. Q. Does any photographic portrait of him exist? The half-dozen or so images of Bracebridge Heming are all woodcuts of varying quality. I would really like to finish the research and whip my manuscript into shape for publication in book form, so any assistance, however small, assumes major importance to me. Thanks to Mr. Joseph Rainone, Mr. Robert J. Kirkpatrick and Mr. John Adcock for their generous help.